Ever wondered why ancient Chinese beauties didn’t need serums and face creams? As an ode to our ancestors we decided to look back at ancient Chinese skin care remedies this festive season. To achieve that poreless and flawless porcelain look that we all hope for, here are some easy natural remedies you can try at home. This age old toner is slowly picking up steam in western skincare. 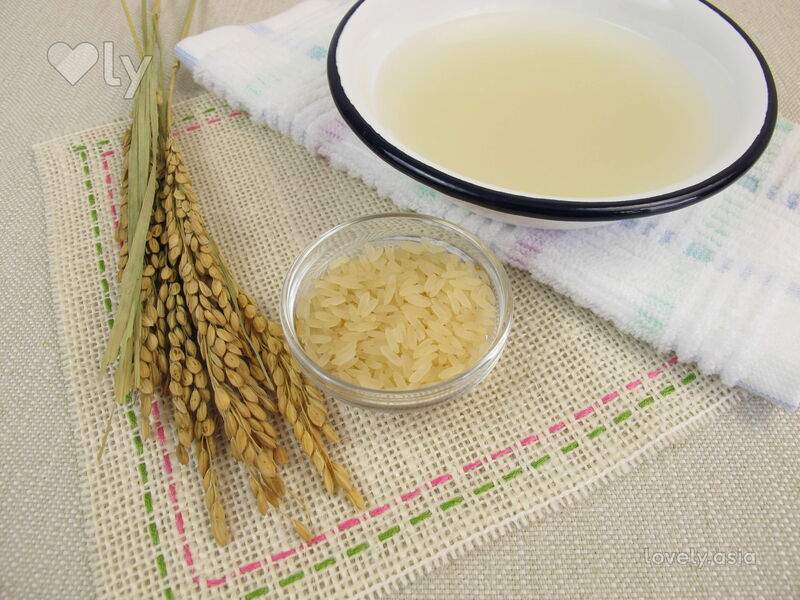 The next time when you wash rice, don’t throw away the water! It contains vitamins and minerals that can do wonders for your hair and skin. 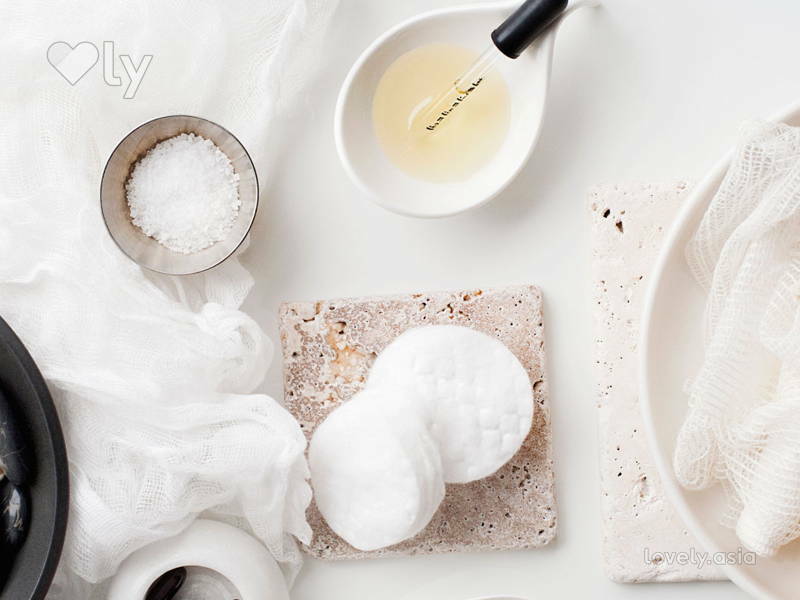 Simply apply to your face using facial cotton to let the magic work! This potent orange root has been a beauty secret through the Middle East and Asia. Turmeric paste is often used as masks to reduce wrinkles and even out skin tone. All you have to do is a mix some turmeric with almond milk and honey into a paste. Spread evenly onto your face and leave on for 15 minutes – hello, glowing skin! 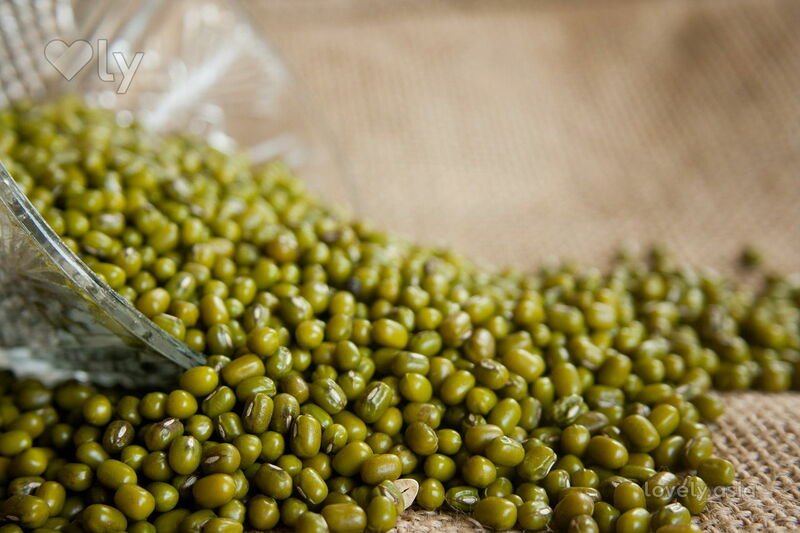 Better known as green beans, they have been used in skincare regimens for centuries in Asia. It’s a great remedy for acne and a puffy face. All you’ve got to do is grind mung beans and water into a paste and apply onto your face. leave for 30 minutes before washing it off. 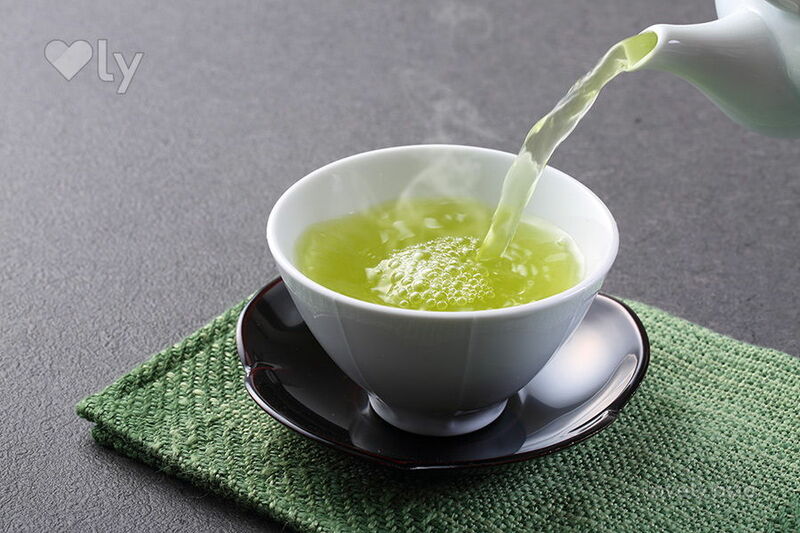 You should already know this by now: green tea is an excellent antioxidant. It not only prevents signs of aging, it also speeds up your body’s metabolism. Drink 2 – 3 glasses a day! Chinese women are said to have used pearl powder,which is made out of oyster shells to rejuvenate their skin. The amino acids in this powder can help soothe inflammation, calm redness and irritation, as well as promotes healing. This all round skin remedy should be mixed with egg yolk and honey before being lathered on your skin. Egg yolk contains Vitamins A,D and E that help fight acne while honey while honey is a naturally antibacterial and contain antioxidants. When these two are combined with pearl powder, you’re giving your skin a treatment worthy of an empress! PS: You can find pearl powder here. With this fruit being more than 90% water, it provides your skin with the hydration it requires. Watermelon also contains amino acids that builds collagen blocks and contains Vitamin C and A that helps fight skin damage. This the perfect remedy for dry and wrinkled skin that can both be consumed and turned into a mask! Ancient Chinese belief purports that the condition of your skin depends on the amount of heat in your blood. The berries are thought to enhance blood and liver functions which help improve skin conditions. 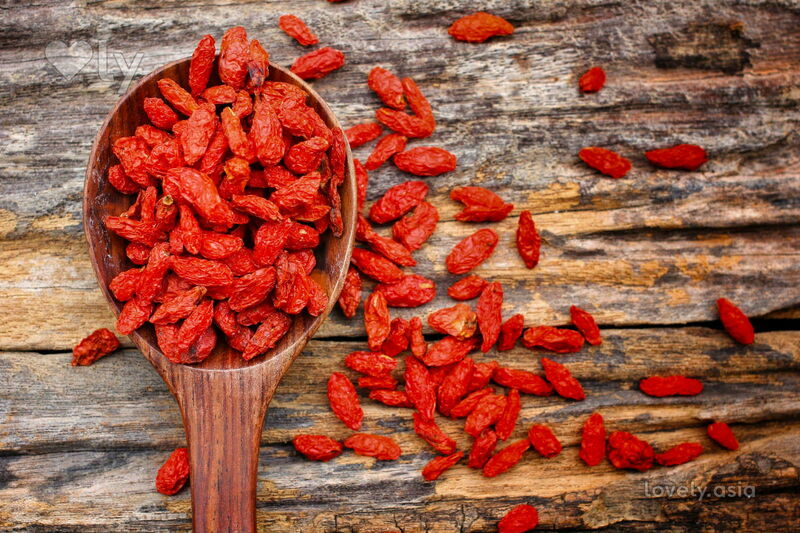 Include goji berries into your diet (via a savoury soup, in stir fry dishes, or in Chinese desserts) to see a vast difference in the overall health of your skin. Tremella or better known as snow fungus is a traditional Chinese beauty secret that has skin conditioning properties. It’s not only a staple ingredient in Asian medicine, but also in desserts! Be sure to scoop them up, as they’re high in Vitamin D and antioxidants. 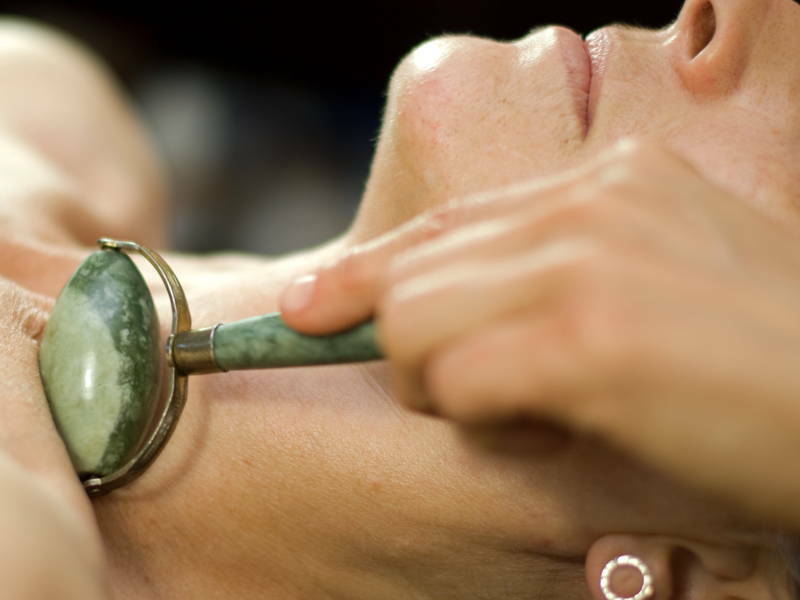 Ancient Chinese empresses were known to use jade rollers to improve blood circulation which improves skin complexion and promoted healing. These rollers are best used after face masks – gently roll the jade across your face to promote absorption of the nutrients into your skin.PS: Pick up your jade roller here.